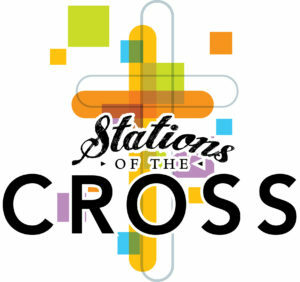 Parents and family members are welcome to join us at Sacred Heart Church for Stations of the Cross on Friday, March 22nd at 2:00pm. Students grades 1 – 8 will be led in prayer to relive our Lord’s last moments. We welcome you to join us! Dismissal will be at the Church. Please wait for the teachers to release your child to you so we know that everyone is accounted for.